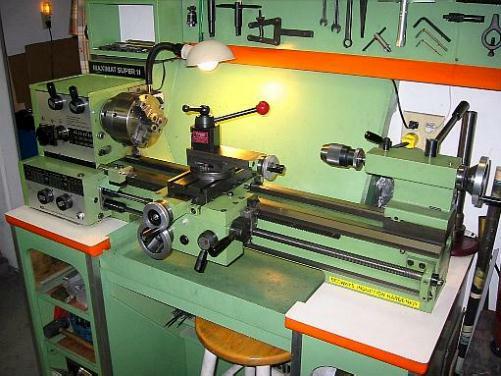 tabletop metal lathe which also converted into a vertical mill/drill. column that I bought new for $595.00 in 1968. It is an excellent machine. I got it because I had outgrown the Unimat-3. it because I had outgrown the Maximat-7. 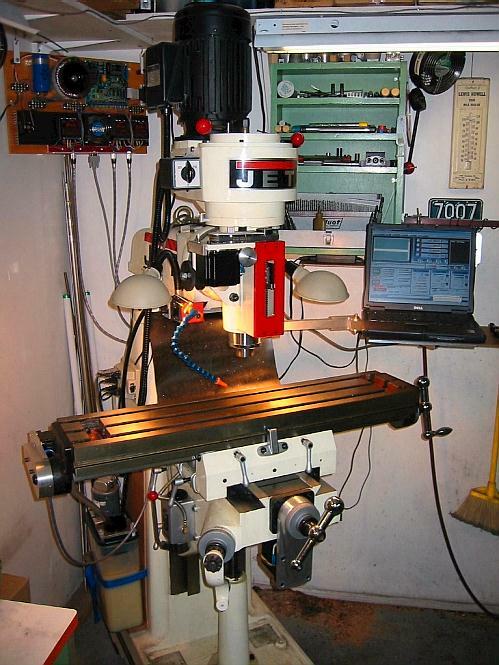 is a great machine in spite of the very reasonable cost. 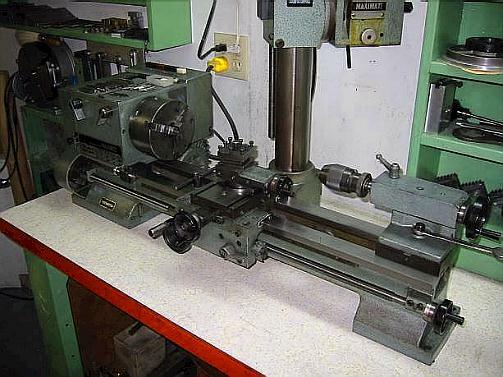 when I outgrew the Unimat-3 that I started out with in 1960! 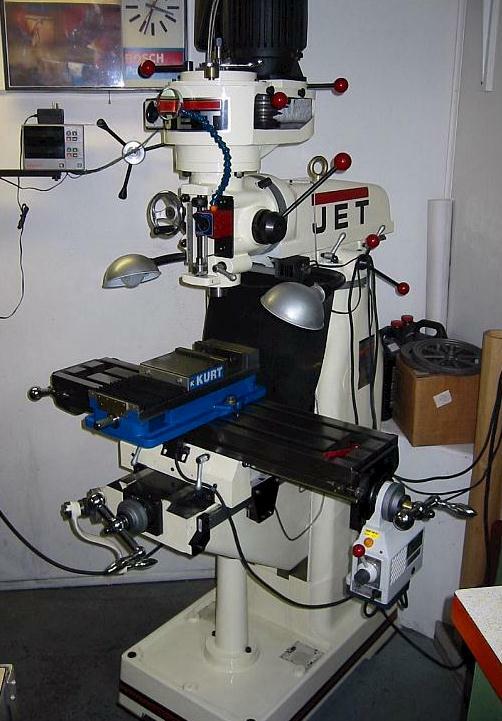 converted to CNC in January 2007.
smaller machines still get plenty of use!